Showing results by author "R. Venketesh"
Peninsular India, 14th century. The Pandyan Empire is at its peak, its enemies subdued and its people at peace. 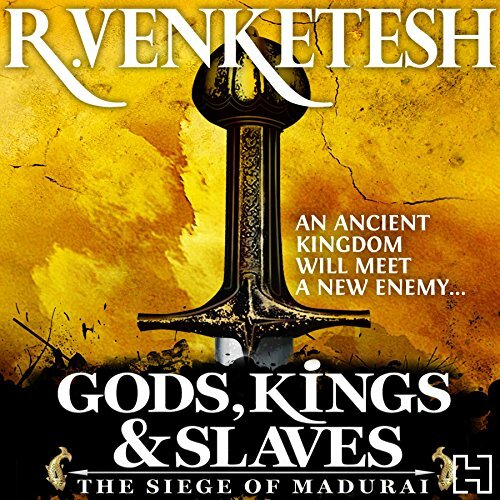 Having left behind his stepbrother Sundar in the race to the throne, Crown Prince Veera Pandyan is set to rule from Madurai, reputed to be the richest city in the subcontinent. But invisible fractures within the kingdom threaten to destroy it, and a new enemy approaches, swifter than anyone can imagine.